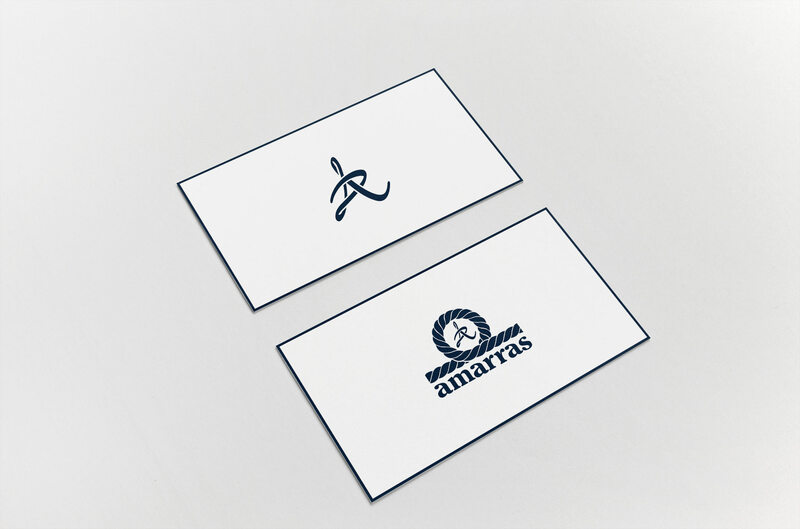 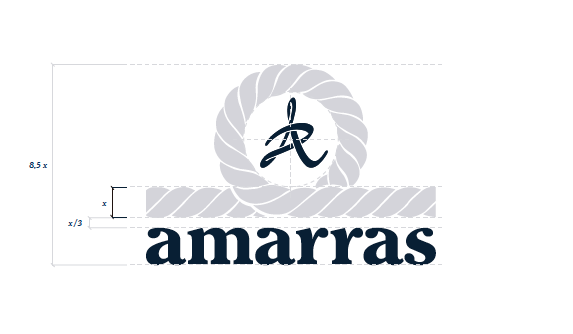 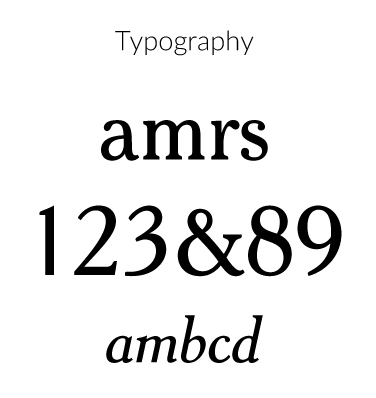 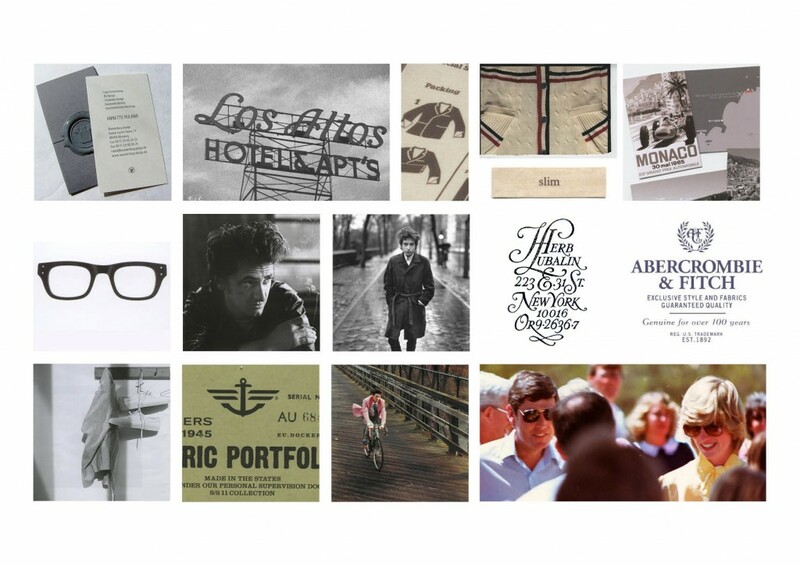 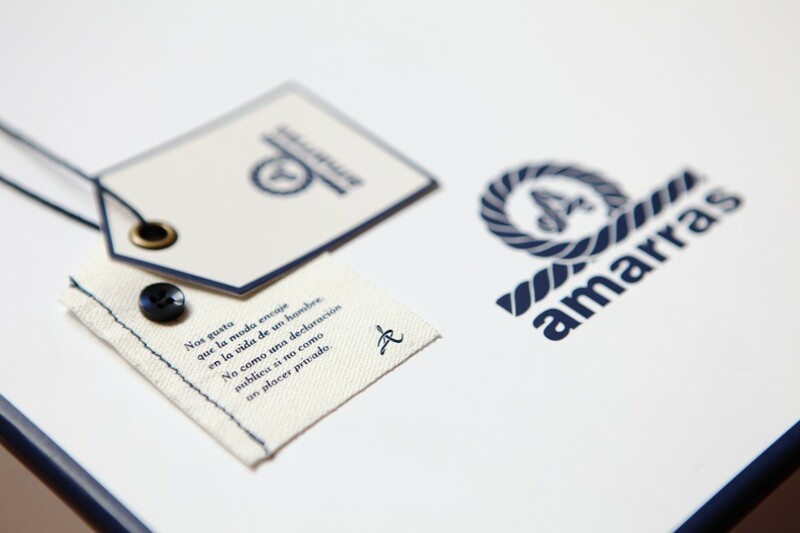 Branding project for the Spanish brand Amarras. 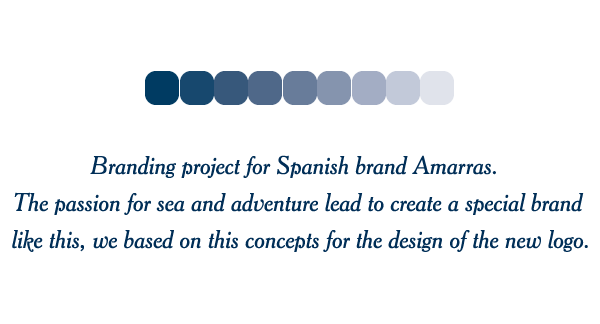 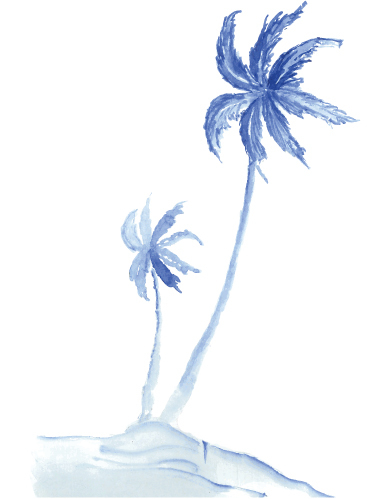 The passion for sea and adventure lead to the creation of a special brand like this, and we based the design of the new logo and the developing of branding on these concepts. 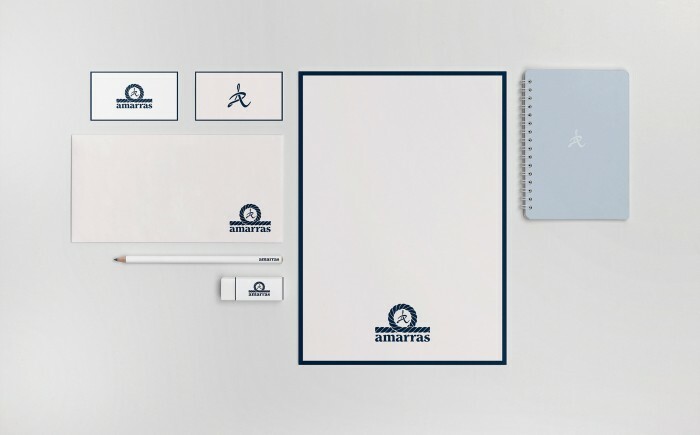 Matías Fernández and Susana Felices.